I say without hesitation, that motorcyclists love the mountain. It is where we dance. We freely fall into gravity’s demanding arms then with a twist of the throttle are thrust into the next delicious curve. A graceful ballet of endless pirouettes lifting the spirit as we ascend, as we transcend, riding high, above the mundane until among the stars we fly. And the mountain is where we fight, wrestling perilous hairpin turns, battling hard against opposing forces, often for our life. Because if the mountain wins…we die. It’s where we face our fears, test inner resolve or chase foolish whims. Be it the path of least resistance or the hard arduous climb, its here, from the top, the breadth of our journey is revealed. 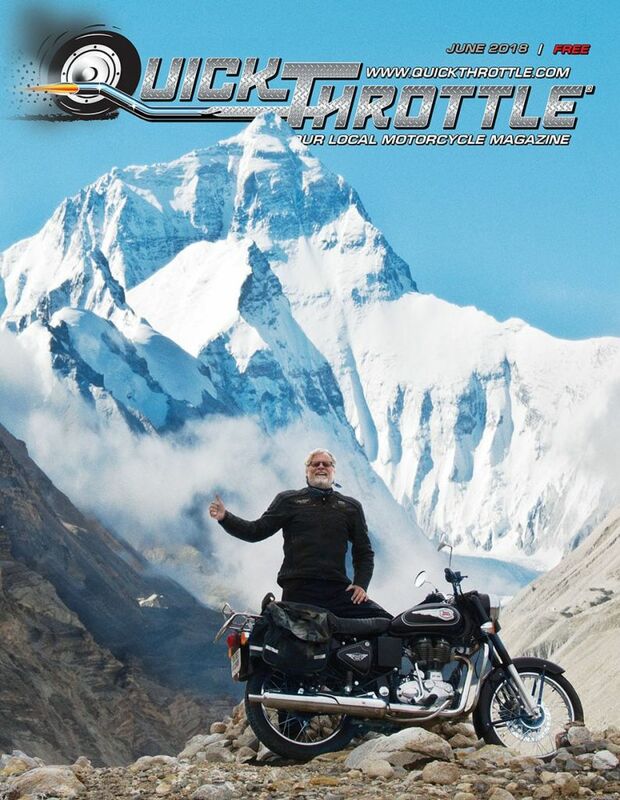 The passage past, we cannot change, yet the present moment holds infinite possibilities to a fulfilling future that we have the power to create…motorcyclists love the mountain.